Configuration: 12 boxes per case. 4 packs per box. 40 cards per pack. 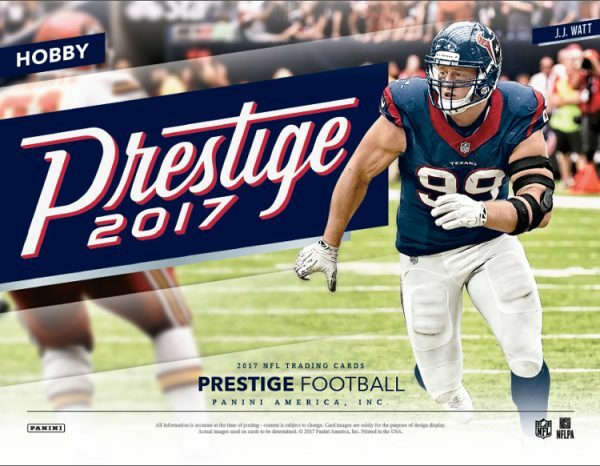 – Look for a treasure trove of rookie content in Prestige! Pull 40 rookie cards per box, on average, with updated team information from the 2017 NFL Draft! 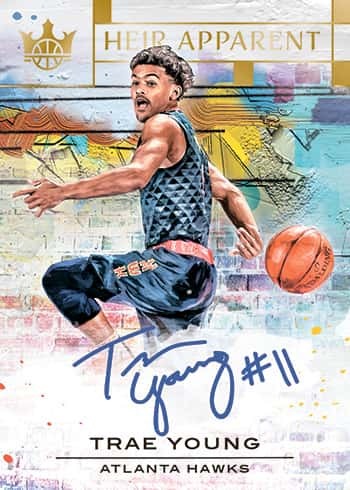 – Find 4 Autographs per box, on average, including Veteran and Legend Signatures (#’d/100 or less)! – Chase rare Draft Day Signatures with on-card autographs from the top players in the 2017 NFL Draft! 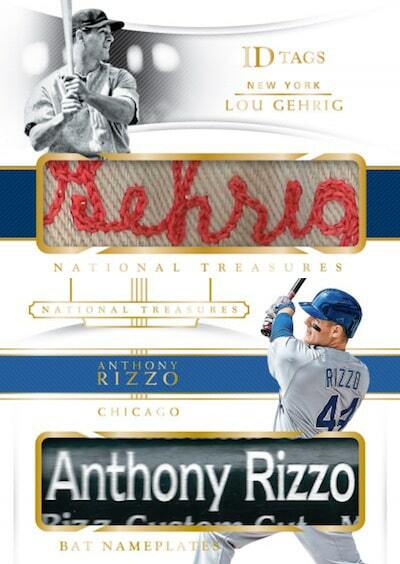 Look for rare ink variations! – Pull at least one parallel (#’d/150 or less per pack), on average, including one-of-one Xtra Points Black and printing plates! Look for the first rookie cards of the 2017 NFL Draft Class with updated team designations! Pull autographs from the NFL’s top veterans, legends and rookies! 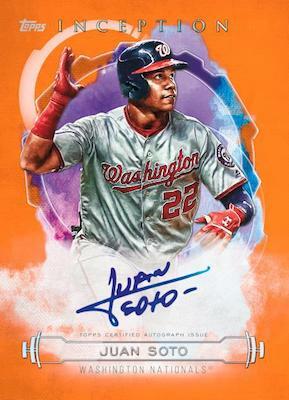 Look for rare ink color variations in this stellar on-card autograph insert! New in 2017 – Gold and Silver ink variations!